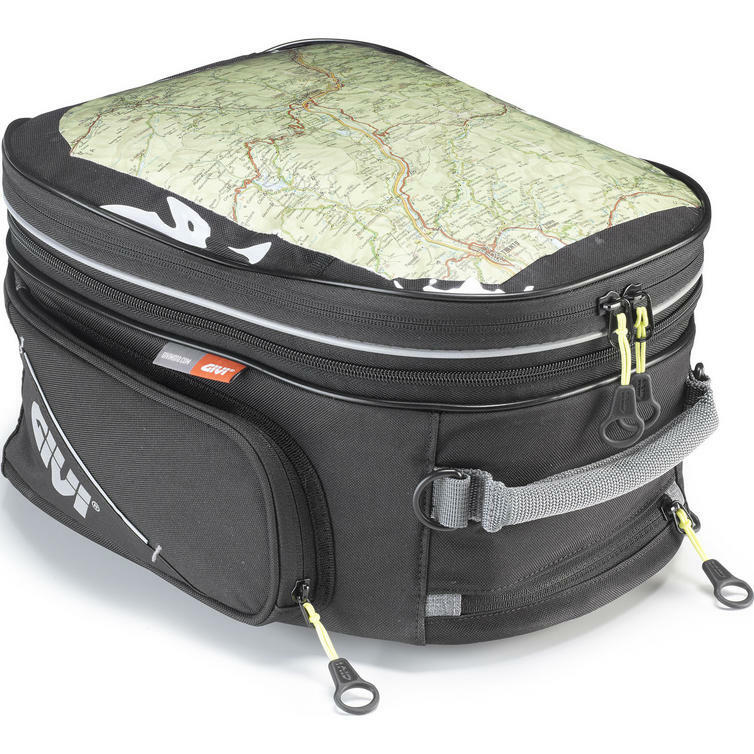 The Givi Tanklock Tank Bag 26L (EA117) is part of the latest Givi collection. 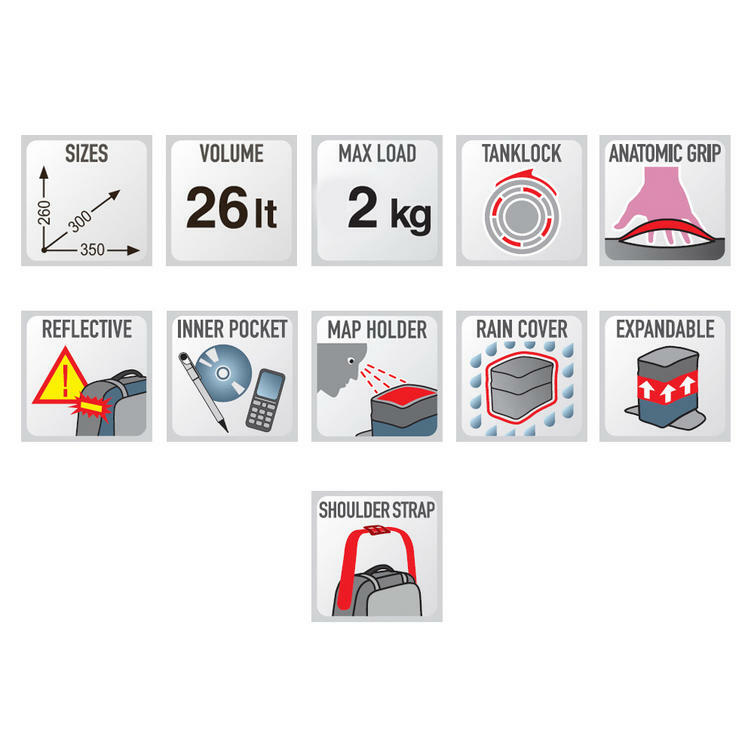 Expandable Tanklock tank bag with up to 26 L capacity. 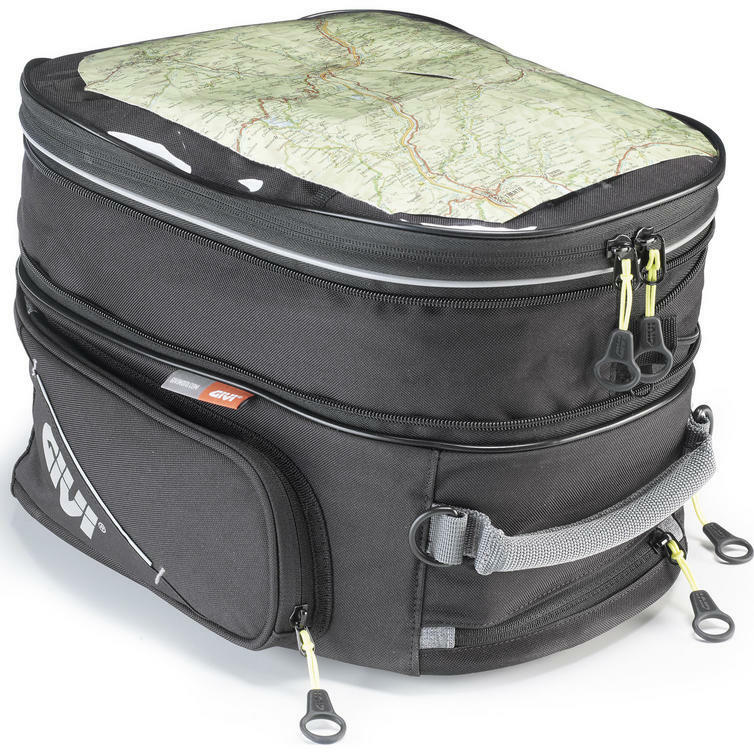 View all Givi Motorcycle Soft Luggage. 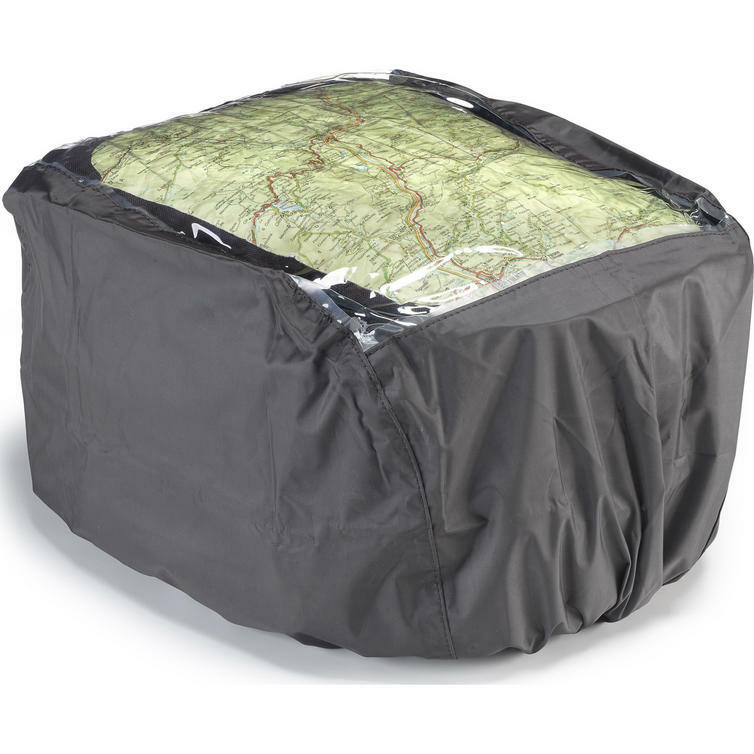 View all Motorcycle Tank Bags.